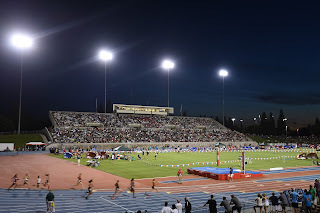 Long Jump Jared Geredes Los Gatos (CCS) 23'2.25"
Triple Jump Jonathan Shaw Dublin (NCS) 46'4.5"
High Jump Isaias Hunter Lathrop (SJS) 6'8"
Pole Vault Noah Hurley College Park (NCS) 16'0"
Shot Put Ben Campagna San Ramon Valley (NCS) 53'8"
Discus Iffy Joyner Pittsburg (NCS) 188'1"
Triple Jump Kali Hatcher St. Mary's Berkeley (NCS) 39'8.75"
High Jump Cassie Ackemann San Lorenzo Valley (CCS) 5'8.75"
Pole Vault Corey Friedenbach Pacific Collegiate (CCS) 12'1"
Shot Put Pamela Amaechi Lincoln (SF) 47'1"
Discus Pamela Amaechi Lincoln (SF) 166'5"
Between the rediculous newspaper retweets on football kids getting offers (#blessed) and now "pre-season all-nor cal honors" I've about had it. Can we not just compete and let that speak for itself? Some of us enjoy the speculation. Those are all the top returners from last season. 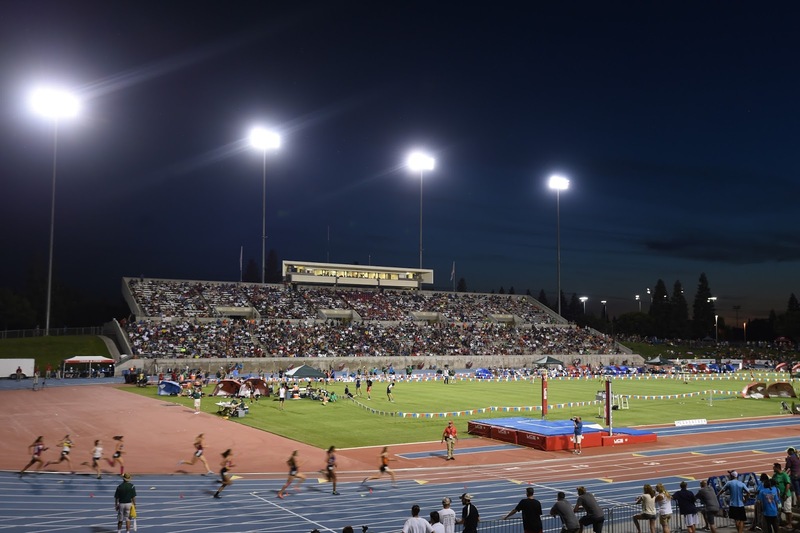 Most are either section champions and/or highest returners from the 2016 CA state track and field meet. Peter that is correct that Allanah Lee won NCS with that jump but Hatcher finished 3rd at state with Lee in 10th. I did take the best mark in some of the events but in this case I took the most impressive finish at state.